This tour will depart from our Gray Line office at 338 NE Loop 410, San Antonio, TX 78216. Please call 1-800-341-6000, ext. 100 to confirm. •	And of course, taste some beer! When they started home brewing together, MBA graduates Mark McDavid, T.J. Miller and Dennis Rylander were three guys with a passion for beer and whiskey, entrepreneurial ambition and a growing discontent for corporate life. When one of them proposed they start a brewery and the other suggested a distillery, a plan was hatched that would lead to the founding of Ranger Creek Brewing & Distilling - a unique Texas operation that brews beer and distills whiskey. The founders appropriately dubbed it a “brewstillery”. 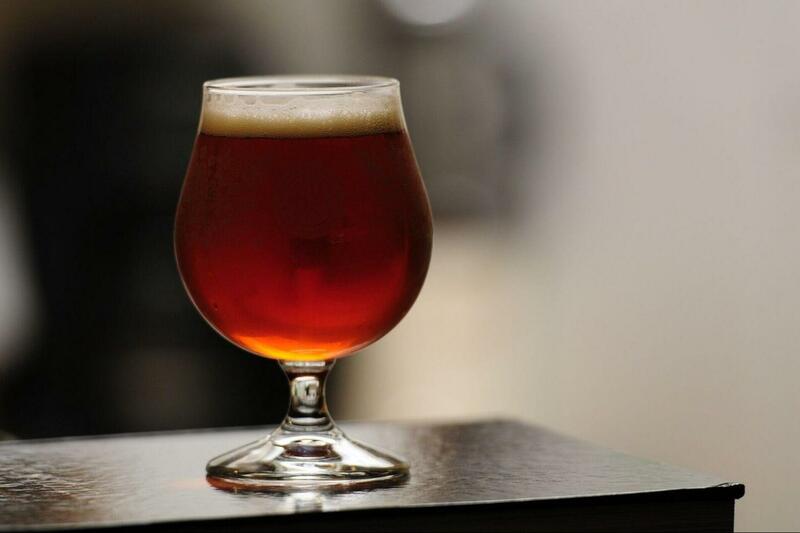 Ranger Creek offers everything from an American Pale Ale with oats, to a robust Porter smoked with Texas mesquite, to a single malt whiskey also smoked with Texas mesquite sourced from a local farmer. Ranger Creek’s products are made by hand one batch at a time using much of the same equipment for both the beer and whiskey. As a combined operation, they are able to highlight this relationship aging their beer in their own bourbon barrels and distilling their beers into whiskies. T.J., Dennis, Mark, and Mark’s dad, Colonel Mac, enjoy educating people on how this process works and invite you for a tasting and tour of their facility. Beer and whiskey are fantastic products with fascinating histories that only get more interesting as you learn about them. At Freetail Brewing Company, beer is their passion. The Freetail brewers’ goal is to create exciting and innovative world-class beers that embrace the laid-back and fun-loving Texas culture and the lifestyle of San Antonio. Freetail brews beers that range from subtle twists on classic styles to downright weird concoctions that express their individuality. Freetail boasts a 15-barrel brew house in addition to 60 barrels of fermentation capacity and 120 barrels of serving capacity. The barrel aging program was expanded in 2011 and a bottling line added in 2012. Owner Scott Metzer and brewer, Nick Coelho, love what they do and will share their enthusiasm with you on a tour of the brewery and offer you samples of their beers, ranging from American Wild, Brown, Blond and Amber Ales to a Belgian Smoked Blonde Ale and an American Double IPA. Visitors can also enjoy the on-site restaurant. Sometime in mid-2001, Mike DiCicco and a buddy were playing darts and drinking O. Henry's Porter at Waterloo Brewing in Austin, TX. Taking a moment to enjoy their beer and looking around to admire the "character" of the place, they lamented that a similar experience could not be found in San Antonio. At that moment, they vowed, as they had done a hundred times before, that they would open a place were a great beer experience could be had. More than a decade later, a random conversation in a home brewing shop sparked a series of events that re-kindled Mike’s idea of bringing a new brewing experience to San Antonio. This time, instead of a brewpub, the concept was reborn as a brewery. Busted Sandal Brewing Company was born (the name deriving to a busted sandal he and his friend saw in the parking lot of Waterloo Brewing back in 2001). Mike and his team look forward to sharing their unique brewing processes and tips with you.